Any brunch is a celebration by virtue of it being a weekend meal fueled by booze and an endless variety of inventive food combinations. Best of all, brunch is not on a strict timetable, so go ahead and sleep in before indulging in this time-honored weekend tradition. 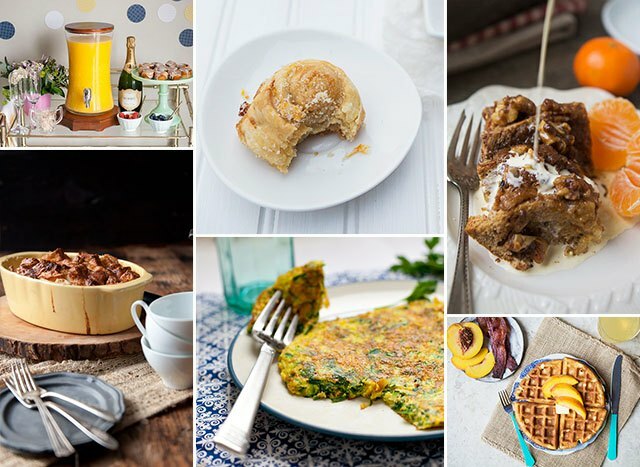 When you're ready, celebrate all the little things in life by spoiling your loved ones with a spread of any of these delectable brunch recipes. Make brunch an extra special occasion by amping up your cocktail game! Your guests will be blown away by your homemade sorbetto, but little do they know how much of a cinch it is to make. 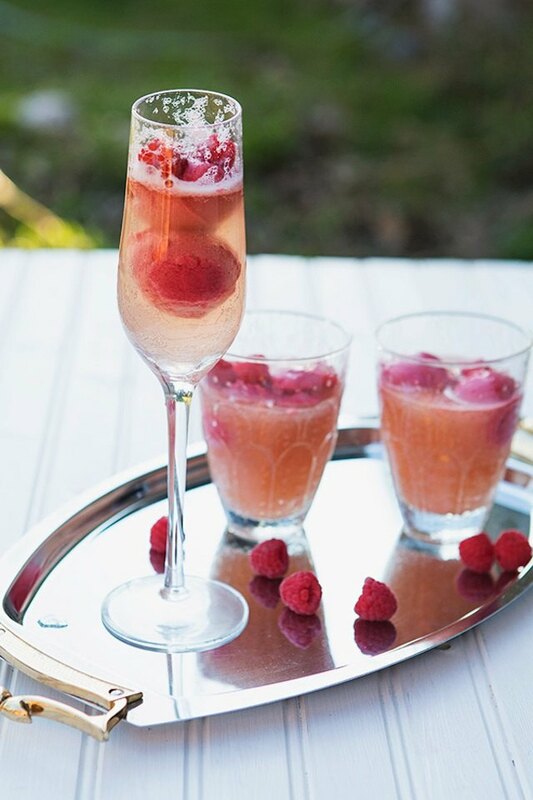 Prosecco tickles your spirit while the raspberry sorbetto awakens your palette with its delicately sweet tartness. You can even get the little ones in on the fun by making them a mocktail. Salute! 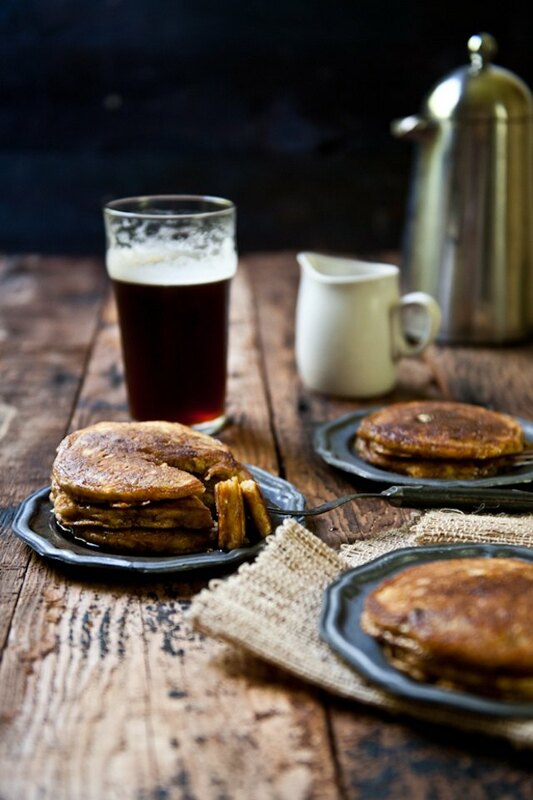 Liven up your stodgy old brunch routine with these incredible carrot cake ale pancakes. Turn three old favorites -- carrot cake, pancakes and beer -- on their heads, combining them to create this mind-blowing plate that everyone will be excited to try. Beer and cake for breakfast? Yes please! Though these impressive mini Meyer lemon buns look like they're from a local artisan bakery, in reality, they're so easy to make that even the kids can get involved. All you need is a package of puff pastry sheets, Meyer lemon curd, sugar and lemon zest to make these little beauties. 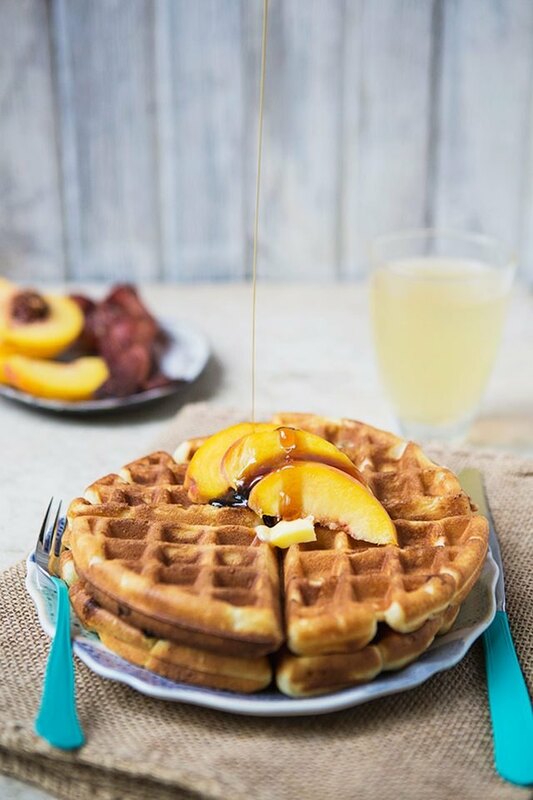 That delicious moment when sweet and savory marry in beautiful harmony is encapsulated in these amazing brown sugar and bacon beer waffles. 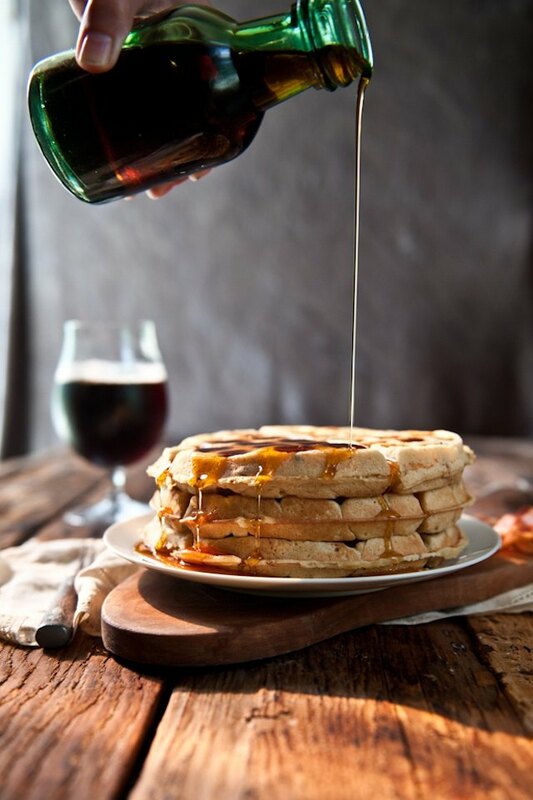 Beer makes for light, fluffy waffles, and the the smoky saltiness of bacon intermingles with the sweet nuttiness of brown sugar. Your guests are sure to leave your table happy. Charm your guests with this sophisticated and elegant brunch recipe. 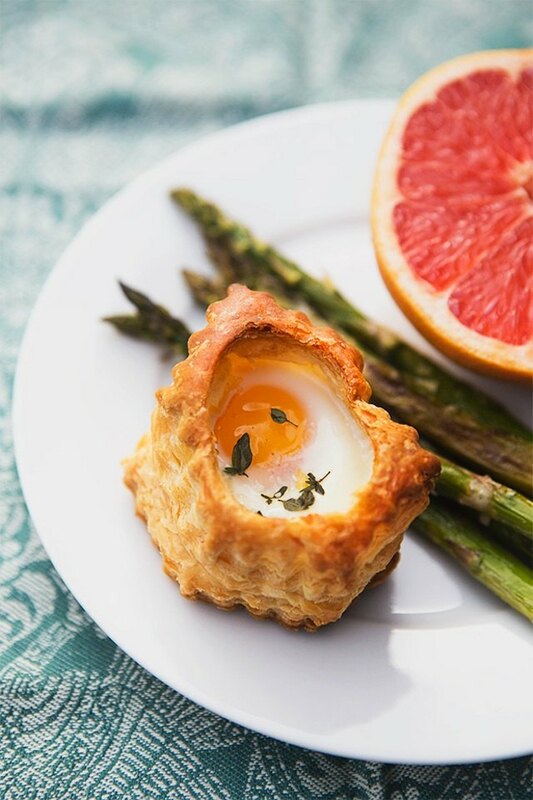 All the elements of spring are on your plate in these beautiful and mouthwatering Parmesan and thyme pastry baked eggs with asparagus. Added bonus: Your children can help with this is a wonderful recipe. 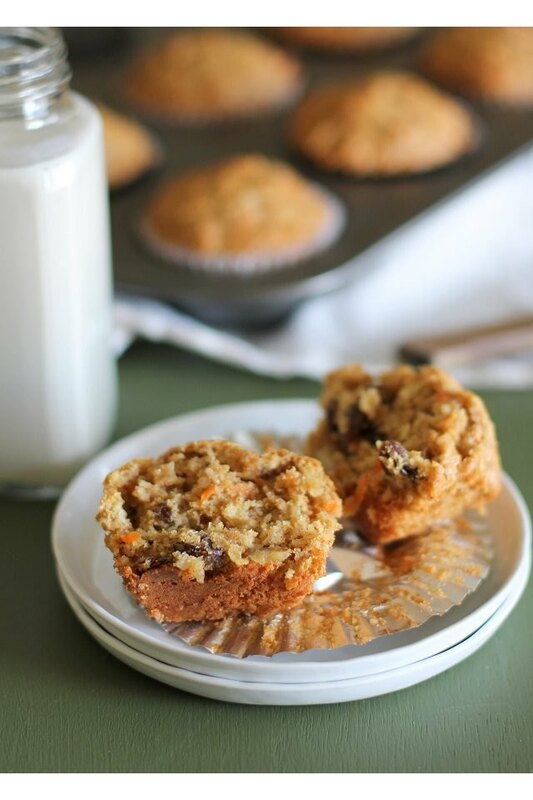 Enjoy the cozy flavors of autumn with these morning glory muffins. Boasting the combinations of apple spice cake and carrot cake, these muffins are a surefire hit. Serve in a muffin basket or with fresh fruit and yogurt for a well-rounded meal. 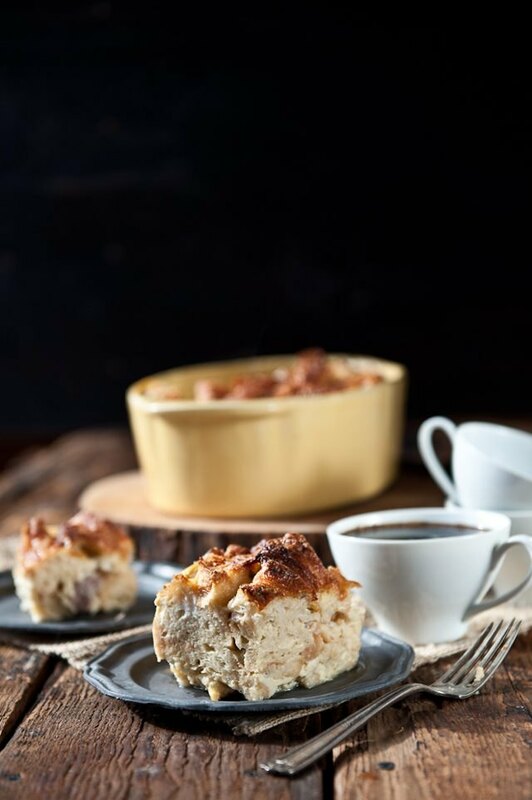 Prep your main dish the night before with this make-ahead beer and sausage breakfast bake. Assemble the night before and then pop into the oven the next morning. Stress-free and delicious! Treat your guests to a grown-up version of their favorite childhood muffin. 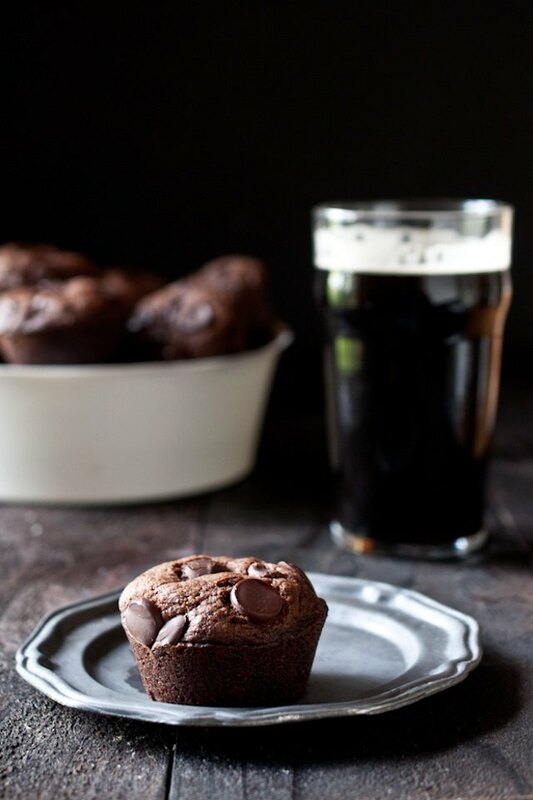 These chocolate stout chocolate chip muffins are truly an indulgence, with the richness of both the chocolate chips and stout complementing and heightening each others' exquisite nuances. Cheers, indeed! Set up a build-your-own waffle station complete with whipped cream, fresh fruit, syrup and easy instant waffles. Letting people customize their meal is a surefire way to please a large crowd. Oh, the simple joy of a chocolate-glazed doughnut! 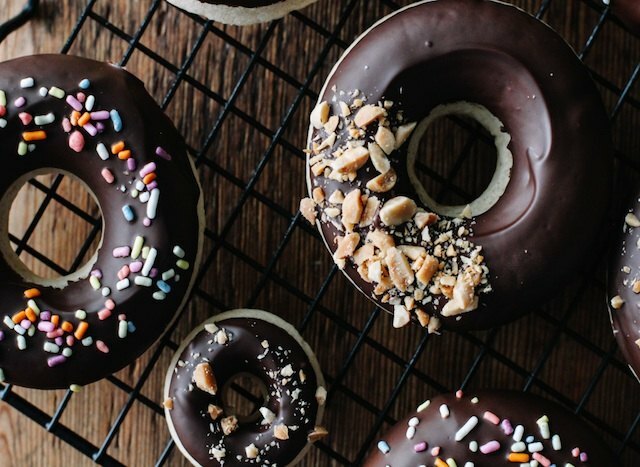 This beloved standby gets a healthful makeover in this baked chocolate-glazed doughnuts recipe. Not only are these baked instead of fried, but the chocolate glaze hits that sweet spot without being too cloying. 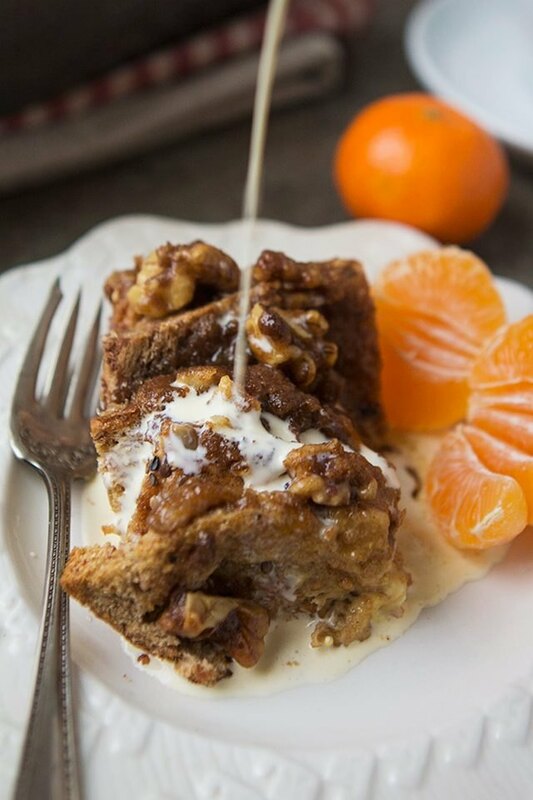 If you've got some extra time or you're feeling ambitious, try making these absolutely toothsome zesty orange cinnamon rolls. Orange zest and orange extract brighten up this classic treat for a dreamy, sunny bite. Perfect for a leisurely day in your pajamas! 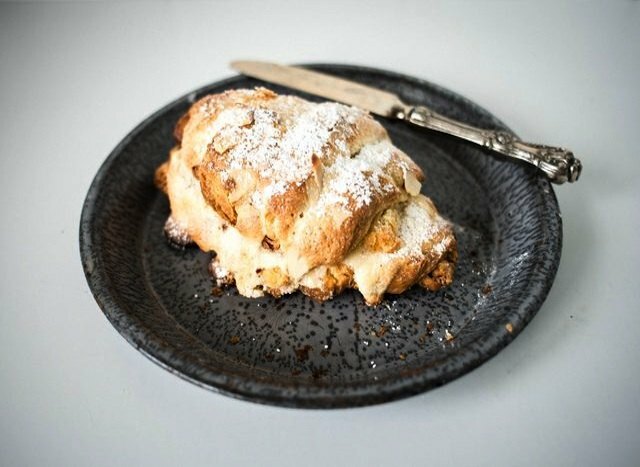 Have you always wanted to make almond croissants from scratch but been intimidated by the recipes? Well, fear not because this recipe breaks it down easily, step-by-step with pictures. 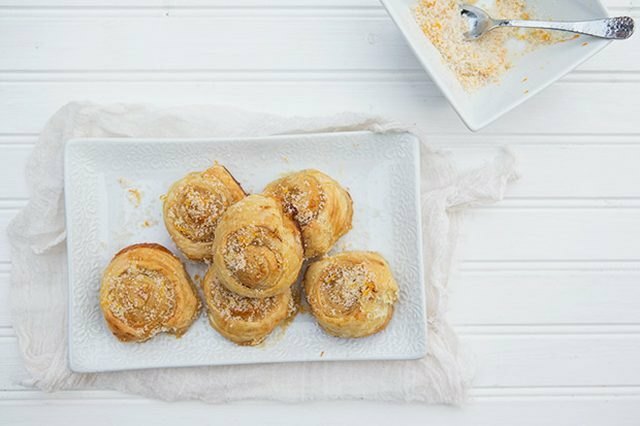 You and your guests will be enjoying these croissant aux amandes in no time. If you want to perfect the basics first, follow the step-by-step guide for scrumptious plain croissants. 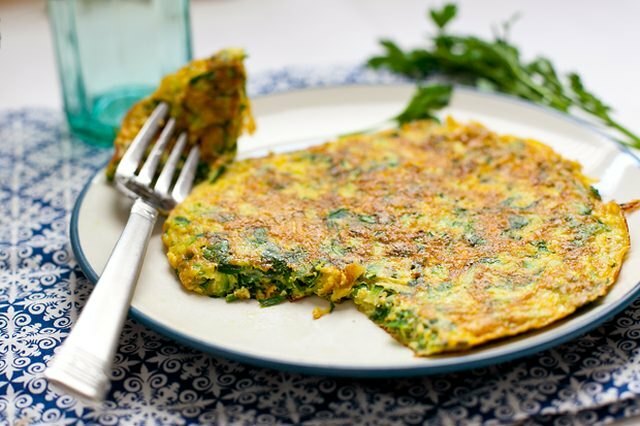 Delight vegetarian brunchers with this effortless herb and zucchini frittata. Healthy, filling and tasty this flavorful dish is a palette pleaser. 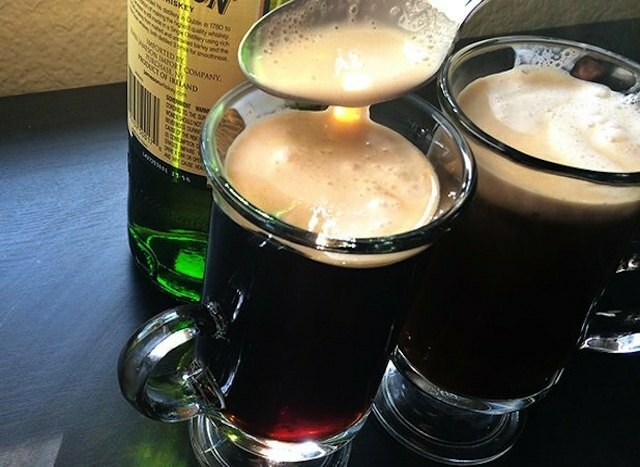 Warm your soul and lift your spirits with a hot glass of Irish coffee. This classic cocktail blends the depth and bitterness of coffee, nutty sweetness of brown sugar and the cool lightness of freshly whipped cream in one fiery brew. Use top-shelf coffee and whiskey for a truly spectacular sip. 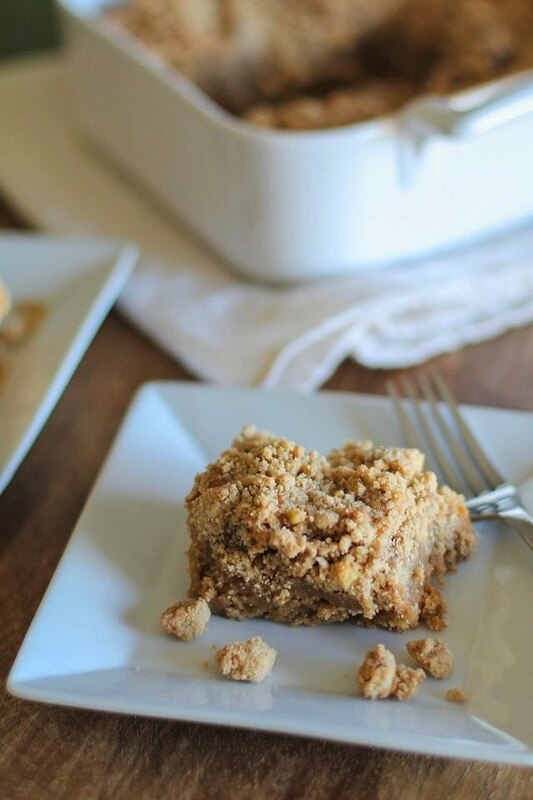 Rich, buttery coffee cake is an ubiquitous breakfast and brunch staple. And for good reason! It's perfect not just with a cup of joe, but with tea, hot apple cider, Irish Coffee or just by itself. 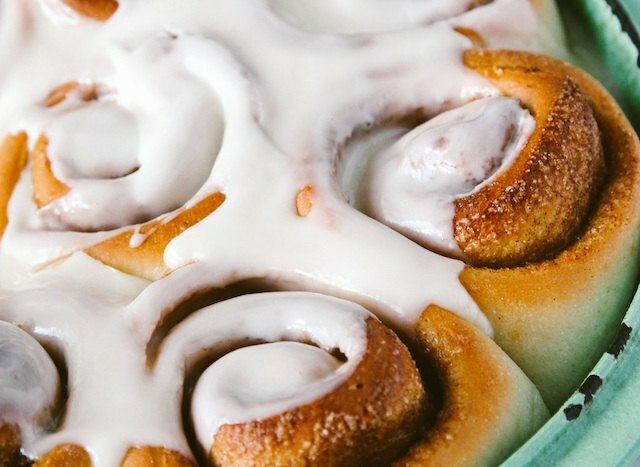 Enjoy fresh out of the oven and savor life's little pleasures. What's brunch without a mimosa or two? 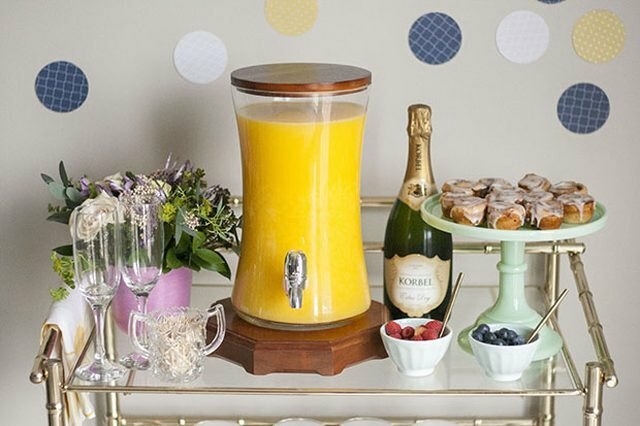 Create a build your own mimosa bar to get the bubbly flowing. The modest omelet gets a closer look in this basic omelet recipe. Perfecting the humble omelet ensures that you'll always have a quick, easy and tasty meal whenever a hunger pang rears its ugly head! 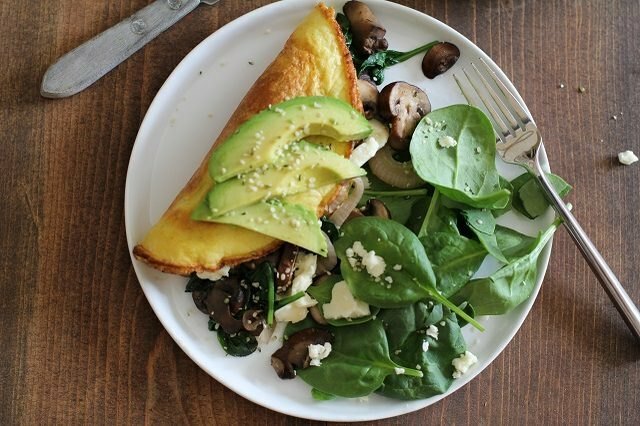 Totally versatile, load your omelet with an endless mix of veggies, proteins and cheeses. What Is a Banquet Menu?